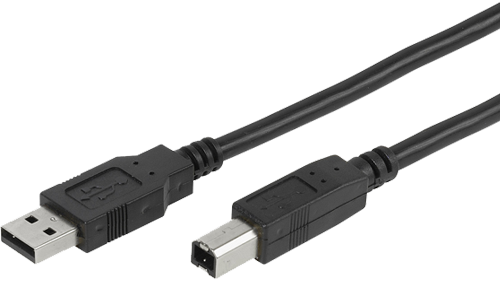 Compatible to devices with micro USB port e.g. tablet, smartphone, Samsung, Sony, HTC and other, MP3 player. 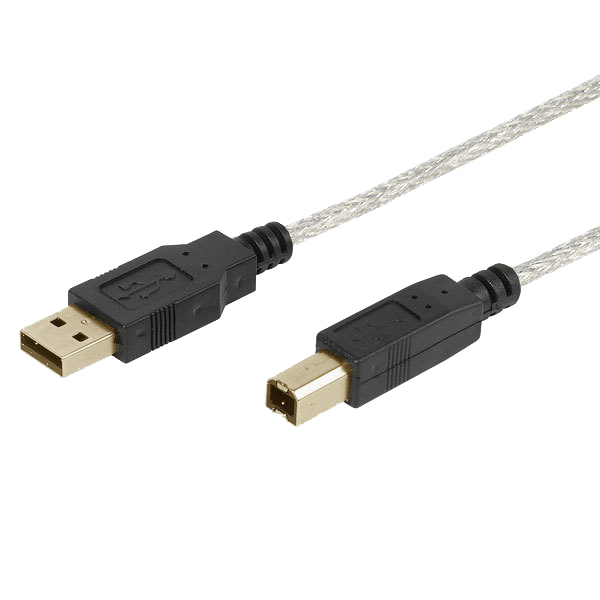 For connecting PCs / laptops to periphery devices, e.g. printers, scanners etc. For connecting PCs / laptops to periphery devices, e.g. printers, scanners etc. A special feature is the ferrite core to prevent interference. 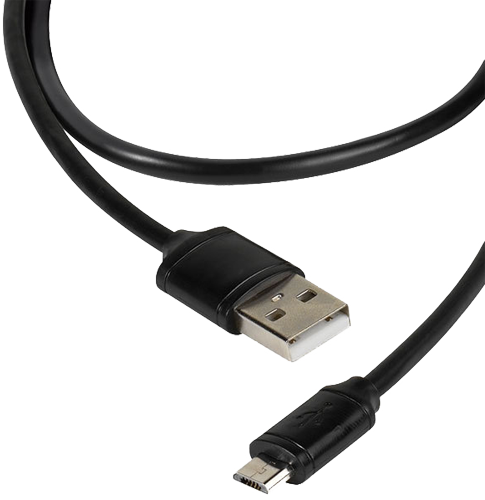 Certified in line with the USB 2.0 standard. 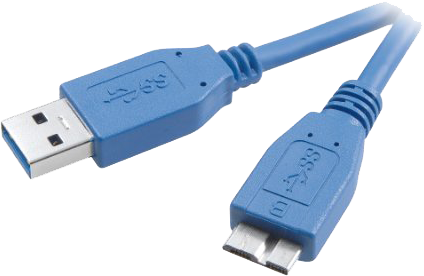 For connecting USB 3.0 compatible device to computers or chargers using the new hybrid USB 3.0 port.